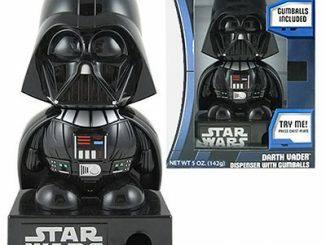 Just a couple days ago we posted about Darth Vader and Yoda Gumball Machines (check them out since they have been marked down again and are now only $3.50). 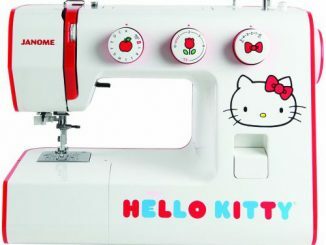 If you prefer something cuter, take a look at this Hello Kitty Gumball Machine. 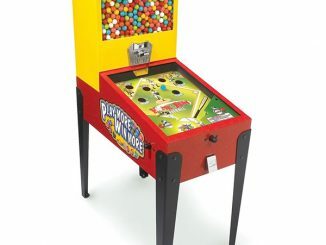 This small gumball dispenser will easily fit on your desk or counter, and pink, red, and blue gumballs are included. 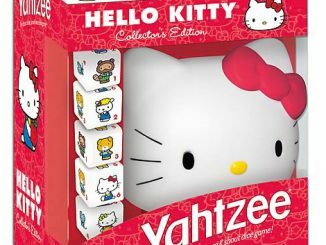 Makes a great (and very inexpensive) gift for kids. 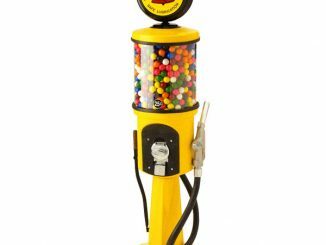 Give your little girl a candy gumball machine that she will adore. 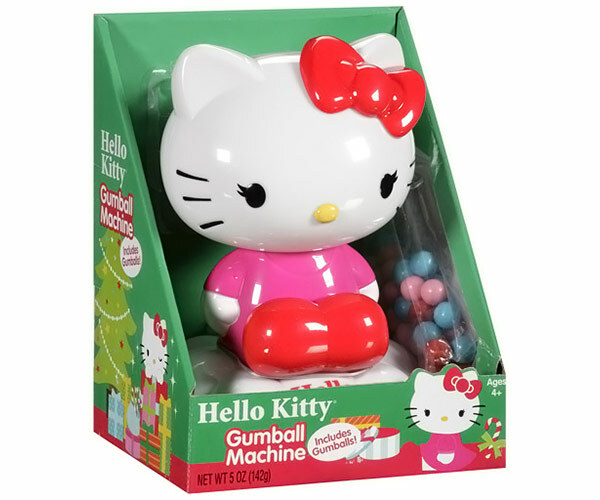 Made out durable plastic, this Frankford Candy Hello Kitty Gumball Machine is easy for kids to play with. 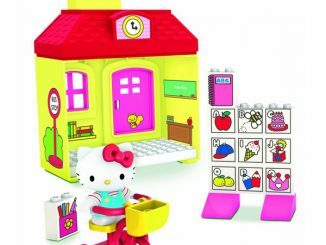 This kids’ gumball machine features holiday-themed Hello Kitty, which makes it great collectible for Hello Kitty enthusiasts or children with Hello Kitty-themed rooms. 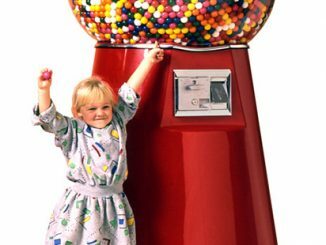 This candy gumball machine comes with blue, red and pink gumballs that children will enjoy. 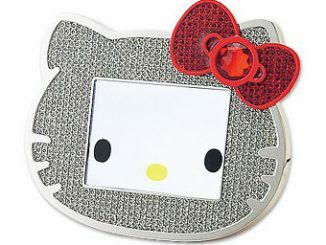 This Frankford Candy Hello Kitty Gumball Machine measures 7″ long x 6″ wide x 9″ high and is recommended for ages 4 and up. 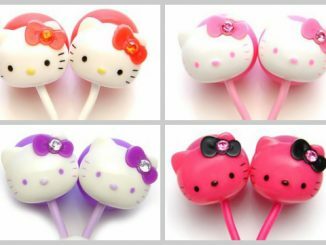 Buy your own Hello Kitty Gumball Machine for only $2 at Walmart.com. 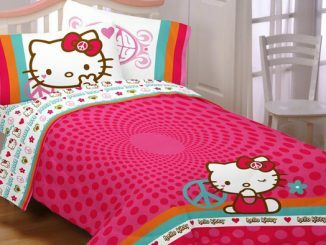 They also have a SpongeBob SquarePants version for the same low price. My brother really likes Darth Vader figures. 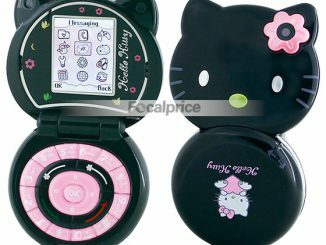 We grew up at the time when Star Wars was so popular. 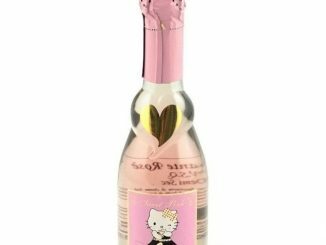 He will surely be surprised to receive this on his birthday.